Bengali Cuisine is the traditional cuisine originated from Bengal. It is a territory located in the eastern part of India. The region is currently divided into two separate entities, West Bengal of India and the country Bangladesh. Although two different countries altogether, both these regions have a unique tie when it comes to the food culture. Over the years, we have known that the Bengalis love rice and fish. On the contrary, many of us have even made fun of it as well. While that’s true, the rich heritage of Bengali cuisine is also beyond their staple diet of rice and fish. 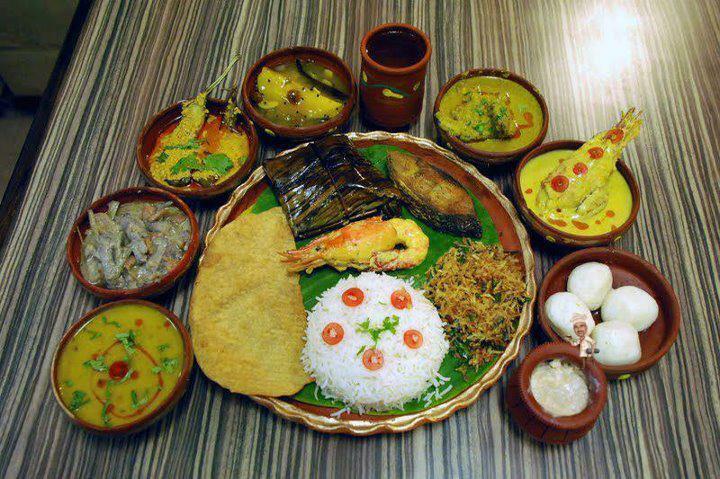 Within West Bengal, you can find different styles of foods ranging from snacks to main courses to sweets. These foods have also become the cultural identity of the Bengalis across the globe. The rich heritage and ancestral recipes of Rasgullas, Sandesh, and Misti Doi are still valued across the state and people from different parts of India visit this region, especially to get the authentic flavor of these popular delicacies. Like many other states in India, West Bengal also follows a multi-course tradition adapting to specific format while serving the meal. It starts with “Shukto” and later followed by “Shak” (cooked leafy vegetables), Dal (pulses), mix vegetable sabzi, a non-vegetarian dish (egg/chicken/mutton/fish), chutney and then ends with a traditional sweet dish. 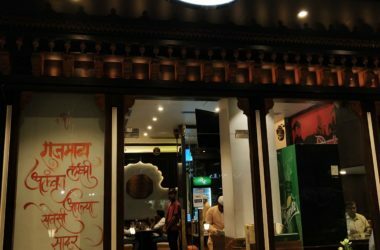 For being ruled by different entities over generations, the culinary lifestyle of West Bengal is also highly influenced by the Mughals, Chinese, and British rules. However, these influences have been slightly twisted with Bengali touch based on their own taste buds. Spices also play a significant role in differentiating Bengali cuisine from the rest of the Indian cuisine. They mostly use the common spices such as turmeric, cumin, coriander, jeera, red chili, bay leaves, mustard, poppy seeds, and more. However, their specialty is mixing a fine blend of different spices to offer a unique flavor to different dishes. Panch phoron consists of five spices namely kalo jeera, cumin, black mustard seeds, fenugreek, and fennel. Other than that, Bengalis also prepare special sauces such as Kashundi (made of mustard paste) to be enjoyed with shak (leafy vegetable dish). What’s the Daily Meal of a Bengali Family? 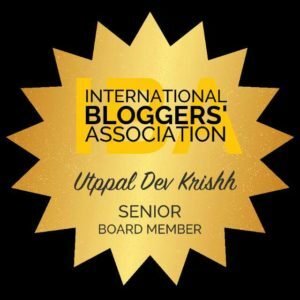 The term “Atithi Devo Bhava” is quite the motto across India. However, Bengalis take it a step or two further. Being famously known for their love for food and variety of different delicacies, the guests in Bengal are served as Narayana (Lord Vishnu). If you ever visit a Bengali family as a guest, you will be served four meals throughout the day comprising of breakfast, lunch, snacks, and dinner. Rice dominates in most Bengali cuisines and breakfast is no different. 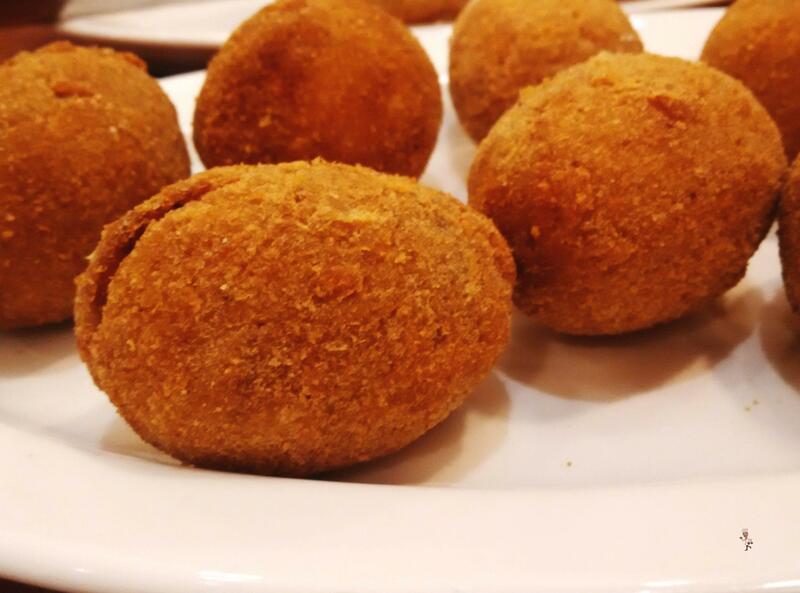 The most prominent breakfast served in a Bengali family is rice, either in puffed form as “Muri”, beaten form as “Chira”, or fried form as “Khoi”. During special occasions or on weekends, Bengalis prefer special items for breakfast such as luchi, porota, and kochuri. These will be served with hot dal or a curry made from potato. Both lunch and dinner in Bengali family follow a course-wise meal that begins with a preparation consisting of bitter veggies and herbs. 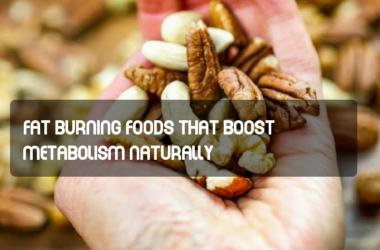 It is then followed by cooked leafy vegetables like palong or spinach. Next is dal or pulses. Based on the availability, Bengalis have a wide range of dal-based dishes. These cooked dals are mostly served with mashed potato or any deep fried vegetables. Aloo bhaja, begun bhaji, and potol bhaja are some of the famous compliments served with dal. That’s followed by vegetable dishes which are either cooked alone or combined with non-vegetarian ingredients. The choice of veggies alter season to season based on the availability of vegetables throughout the year. 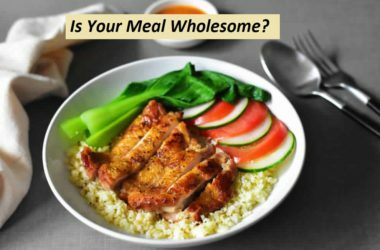 The specialty of Bengali cuisine is that it also comprises of tasty dishes made by often rejected parts of vegetables such as leaves, peels, and stalks. Doi potol, mochar ghonto, dhokar dalna, lau ghonto, chorchori, alurdum, chanar dalna, etc are some of the popular purely vegetarian dishes that you must try while in Bengal. If you are fond of non-veg; then you can also try lau chingri, potolerdolma, chhyanchra, echor chingri, etc. made using both veg and non-veg ingredients. Non-vegetarians can also relish the next course of meat based dishes served in Bengali lunch or dinner. While Bengalis love to eat fish, other non-vegetarian dishes prepared from chicken and mutton are also highly popular in this region. Fish lovers can try ruhi maacher kalia, maacher paturi, pabda maacher jhaal, and chingri maacher malaikari. 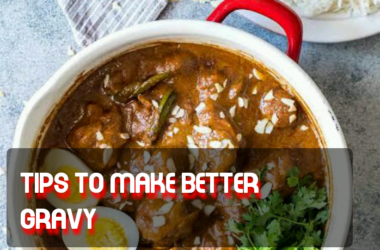 On the other hand, mutton enthusiasts can opt for kosha mangsho and kochi pathar jhol. To enhance the whole eating experience, Bengali lunch or dinner also include chutneys made from tomatoes, mango, pineapple, tamarind, papaya, different fruits or even dry fruits. Papad, known as Papor or Papadum, is also served sometimes. The meal ends with a traditional sweet dish. 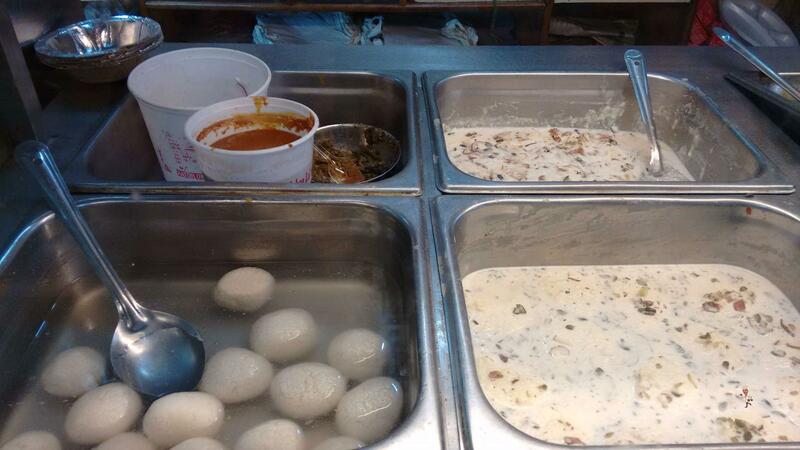 While Sandesh, Rasgullas, and Misti Doi are hot favorites; payesh, khejurer gur, Gokul pitha, chitoi pitha, etc. 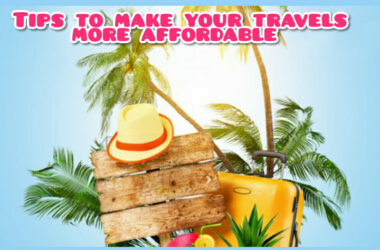 are also offered at times. No Indian cuisine will be complete without a wide variety of snacks. West Bengal is not different. Traditional snacks of Bengalis include muri, jhal muri, samosa, chira bhaja, etc. Bengali cuisine has so much to offer and it’s more than the simple rich and fish. Next time, when you visit this eastern state of India, make sure you try the multi-course meal served by Bengalis and most importantly the sweet delicacies that defines West Bengal.